Only! 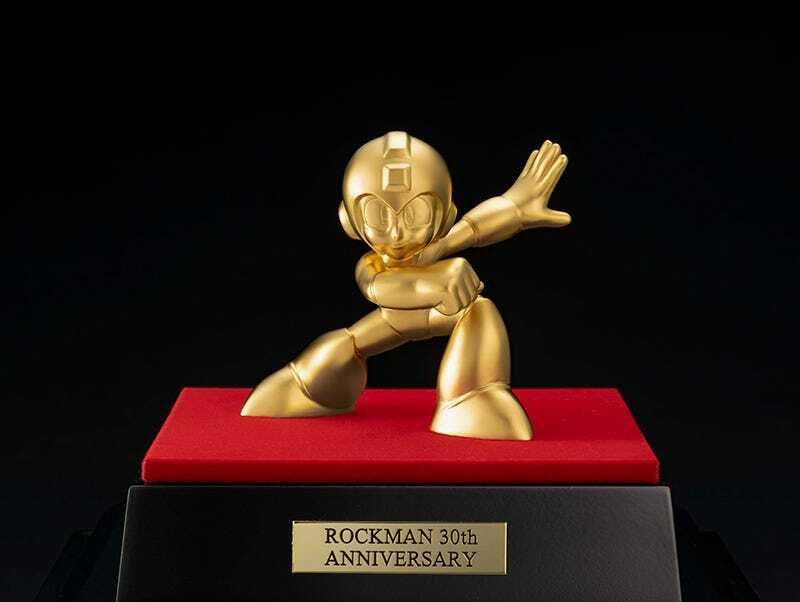 Capcom is releasing a 3.2-ounce solid gold Mega-Man figure. Measuring nearly 4 inches tall, it costs 2.4 million yen. That’s almost $22,000! If that’s too much money, 4Gamer reports that Capcom is releasing a 0.7-ounce, 2.3-inch solid gold version for only 690,000 yen or $6,227. Both are not only 99.99-percent pure 24-carat gold, they are also expensive. Pre-orders start today!